Start taking classes at BUILD U and other studios! 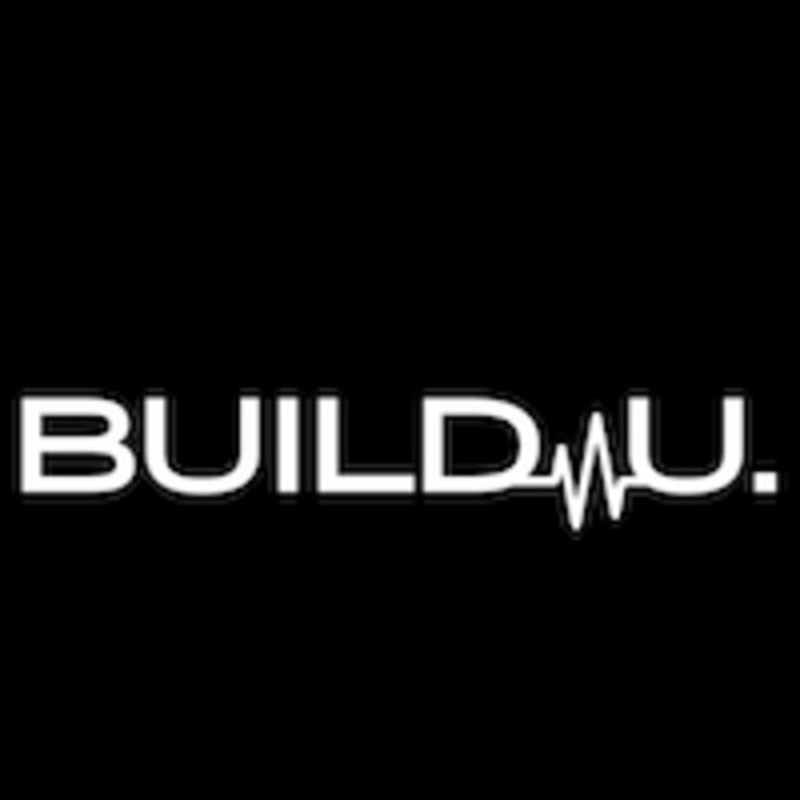 Build U classes are circuit based, incorporating a blend of dumbbell and resistance bands for strength training, with footwork and various athletic movements for cardio. Their ability to modify any exercise to your current level of fitness is what sets them apart and keeps you moving in the right direction.